If our years of experience working with oak flooring have taught us anything, it is that acclimatising your flooring for use with underfloor heating should not be overlooked. 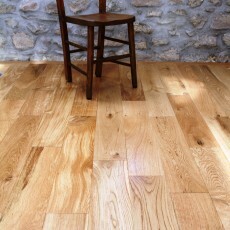 Failure to correctly undertake this process can actually result in your new oak flooring becoming compromised or failing completely. In order to prevent this occurring we have provided this guide, which will first explore the importance of acclimatisation, before providing a comprehensive guide of how to best acclimatise your flooring planks. The acclimatisation process over underfloor heating for engineered flooring planks is vital and should not be skipped. The reason for this is that the oak flooring will arrive either onsite or to your premises with a moisture content that is between 6% and 8%, this content will possibly need to be reduced to as low as a 4% moisture for optimum use with underfloor heating. 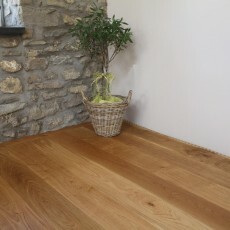 The primary reason for acclimatising your engineered oak flooring planks is so that any and all movement within the flooring planks occurs prior to installation as opposed to afterwards. This is due to the fact that the size of a flooring plank is directly proportionate to its moisture content. The greater the moisture content the bigger the flooring plank is, the smaller the moisture content the smaller the flooring plank is. There is a limit to each of these variables, if the moisture content in your engineered oak flooring planks becomes too low then the flooring planks will begin to crack. 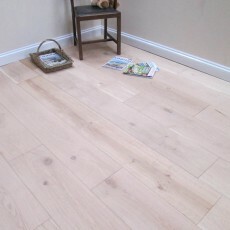 Therefore, before the engineered oak flooring planks are installed they require acclimatisation. 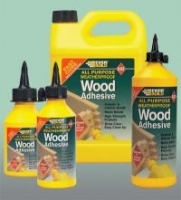 This enables the flooring planks to reach equilibrium within its surrounding conditions. This means that any and all movement occurs prior to installation. This process should not be overlooked as due to the heat associated with underfloor heating systems, in most cases flooring planks that have not been acclimatised prior to installation will actually shrink if not acclimatised. This can have detrimental implications for your flooring and in a worst case scenario a complete replacement flooring will be required. Often the results of this process can be delayed. To demonstrate, flooring that is delivered on a Friday, then installed on the Saturday, will begin to shrink and crack as the underfloor heating has been turned on by the Tuesday or Wednesday. 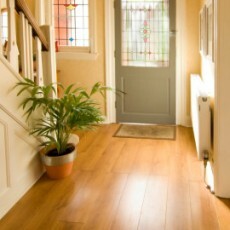 Often when this occurs, many people wrongly suspect that there is something wrong with the engineered flooring planks. This is incorrect, there is nothing wrong with the flooring planks, the problem is due to the fact that the flooring was not acclimatised prior to installation. In short, the flooring planks have not reduced their moisture content sufficiently to be installed over underfloor heating. 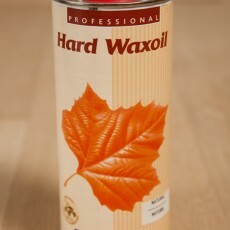 There is a lot of misinformation in circulation regarding the optimum time period to allow for your oak wood flooring to successfully acclimatise. 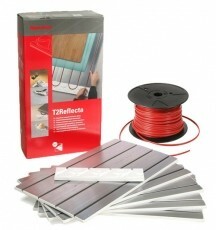 Some people will say that preparing your flooring planks for fitting will require seven days. 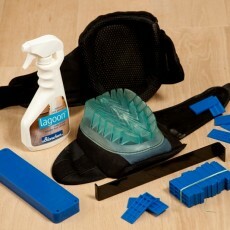 Whilst other insist that it is best to let the flooring prepare for 14 days in order to “play it safe”. 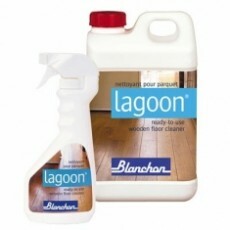 There is simply no general rule or set period required for successful acclimatisation of flooring planks. This can be attributed to the fact that each and every site situation is different. This, therefore, means that the specific acclimatisation period will be different too. Therefore, we advocate that you use a moisture meter in order to confirm that the moisture content of the flooring planks have reached the required level to make them suited to and acceptable for installation. Again we wish to emphasise that acclimatisation should not be skipped. Whilst it may seem tedious and time consuming, the only purpose is so that any and all movement within the wood occurs prior to installation and not afterwards. It is not just the flooring itself that requires preparation as part of the installation process – the room also requires preparing. Prior to the introduction of the engineered oak flooring planks to the interior, ensure that the room is completely dried out. This drying out should be done so that they are consistent with the conditions of the room when it will be in use. 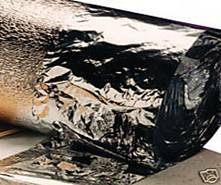 The moisture content should then be checked and, once established, monitored. In order to do that, make sure that a reading is taken regularly, once the reading remains consistent for 3 days you will know that the interior has reached its constant. Now it is time to introduce the flooring to the room. Simply stack the flooring – make sure that the temperature within the room is in between 15 and 25 degrees. 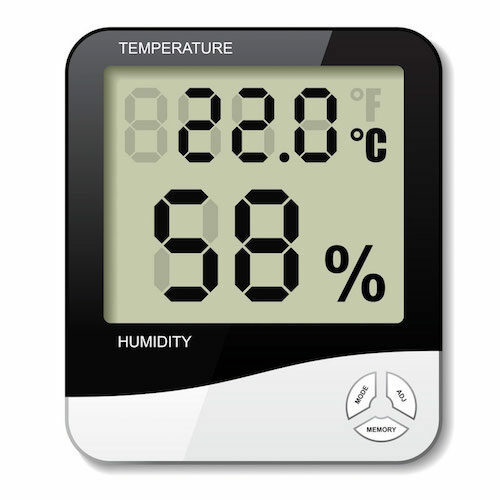 The relative humidity of the interior needs to be between 35% and 60%. Now it is time to moisture check the flooring using a suitable moisture meter and then monitor the reading. Do not be deceived if the moisture reading within the flooring planks matches that of the interior, a period of acclimatisation should still occur before installing the flooring planks – better to be overly safe than sorry! Instead, leave the flooring planks stacked in the interior for at least five days, the specific length of time varies widely depending on the conditions on site. Following this period, the moisture level should be measured again using a moisture meter. Once you have completed a process of ongoing checks and monitors on the moisture level of the flooring planks and established that the reading has been constant for a three-day period, installation can occur. Maintain the relative humidity of between 35-60% that was established during acclimatisation for the installation process. Additionally, this level should then be maintained following installation in order to avoid any subsequent dimensional movement and potential floor failure within the flooring boards. 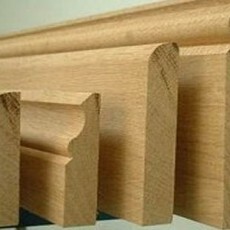 For further information about the optimum acclimatisation process for engineered oak flooring for use with underfloor heating, or to enquire about our product range of flooring planks suitable for use with underfloor heating, a member of our dedicated customer service team can be contacted by calling: 0800 043 3073.